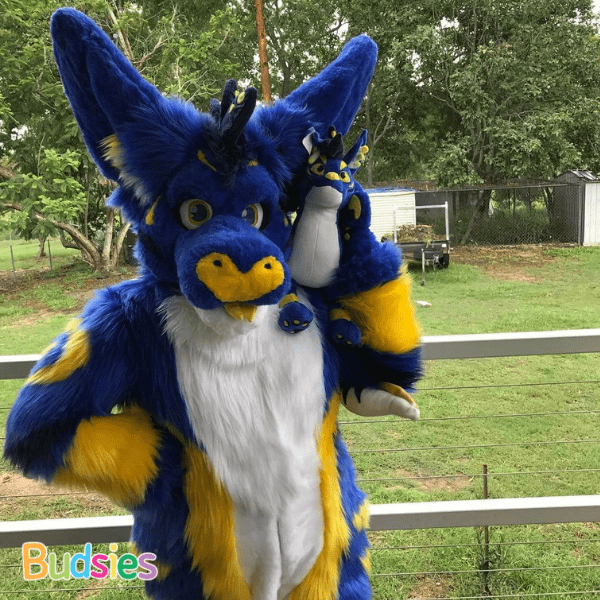 Specialty Furry Commissions come with preview photos & up to two rounds of changes. 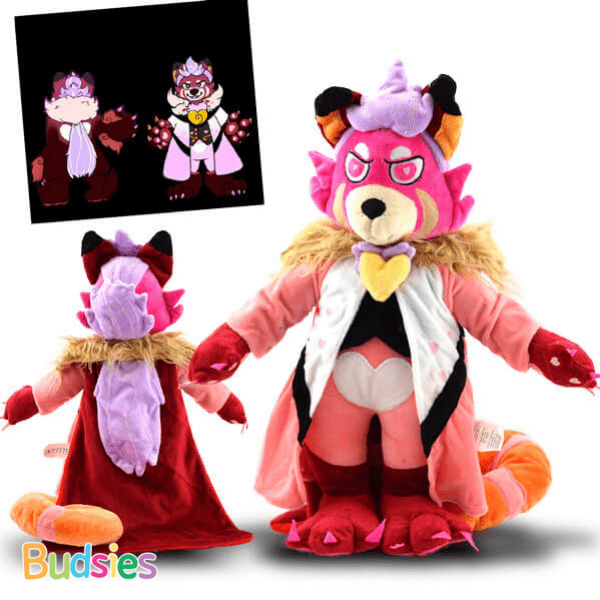 Unlike regular Budsies, you'll also get the option to use faux fur and specialty materials vs just plush. You also have the option to order a regular Budsies for $99. However, it doesn't come with all of the benefits our Specialty Commissions come with. 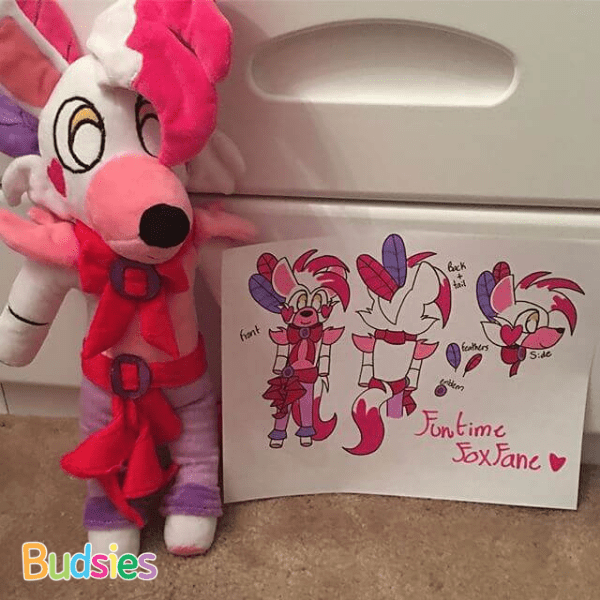 Our regular Budsies, while adorable and made from quality materials, are more for kid's drawings and basic designs and not the best for complex characters. 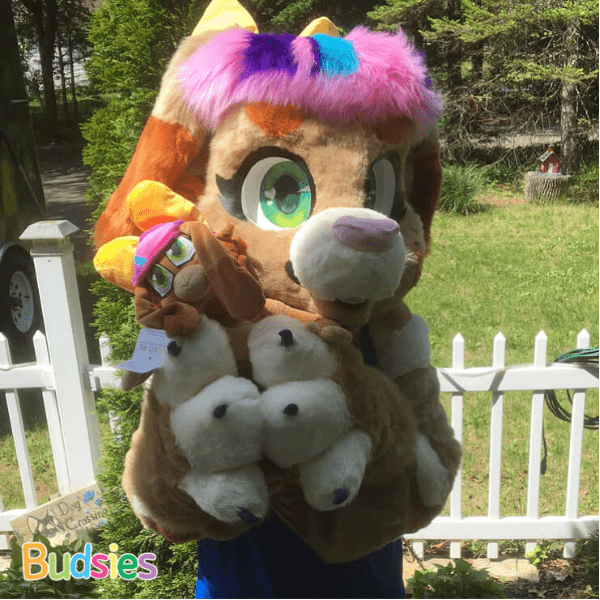 If you’re part of the Furry fandom, or know someone who is, we'd love to make you a one-of-a-kind furry plush for you or your loved one. 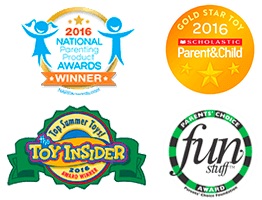 It’s not just any keepsake, it’s a gift that truly represents a part of who you are. 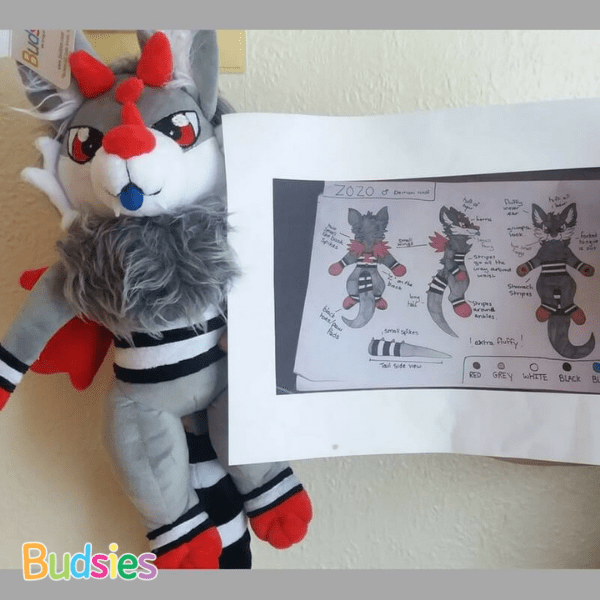 And we'd be honored to make you a huggable plush representation. 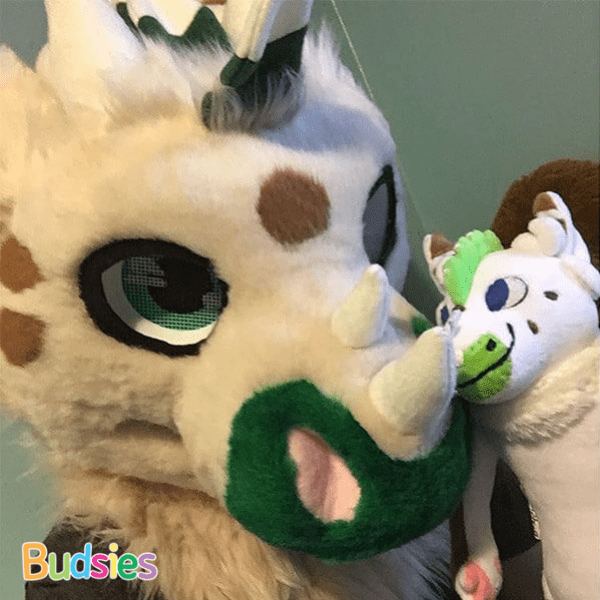 We make high quality, custom plush commissions, expertly crafted to capture the unique markings and personality of your OC, favorite furry art, fursuit or fursona. 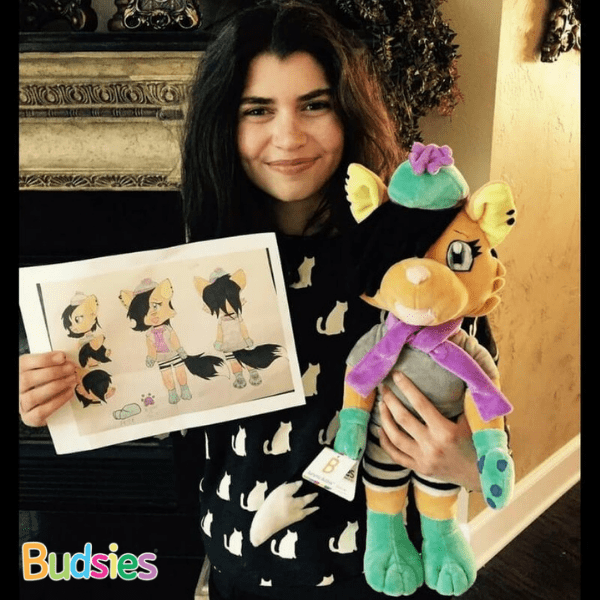 From humanoid to animal-shaped, from cartoony to serious, and any member of the animal kingdom, Budsies covers a wide spectrum of custom commissions. We also have gift cards available that make for a great gift. An example of a relatively simple cupcake drawing being brought to life. Starts to really come together at 0:45!